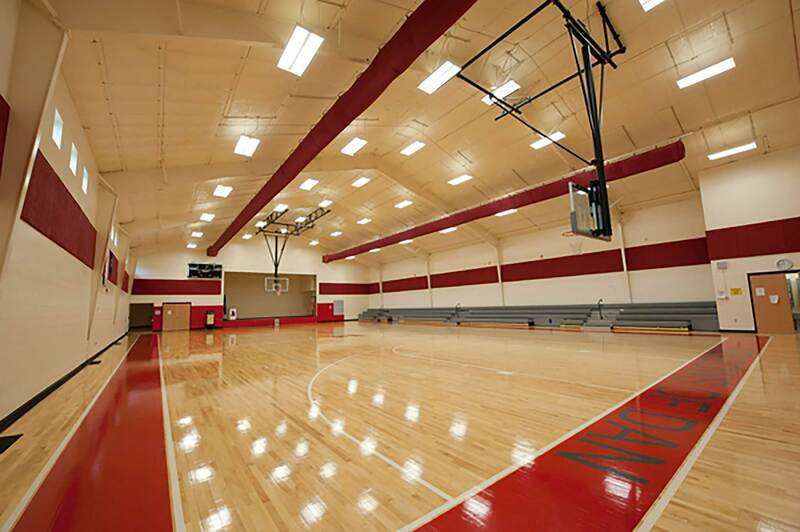 Major site work was a required to place a new gymnasium in a bank of rock. 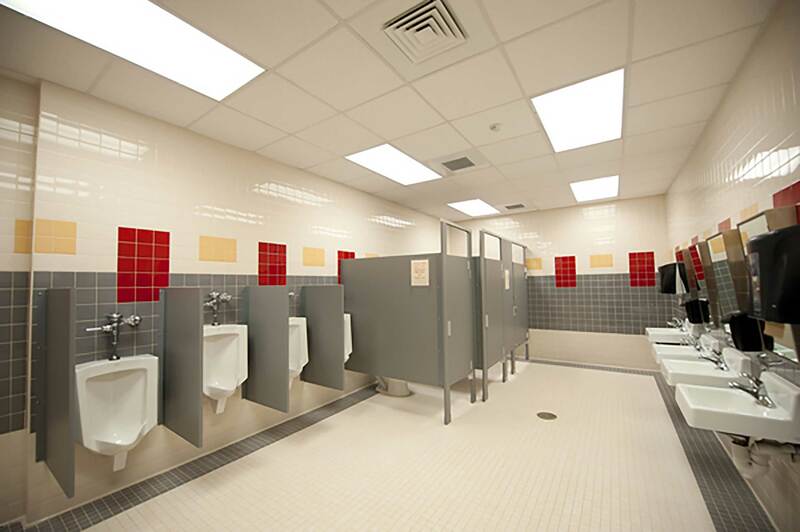 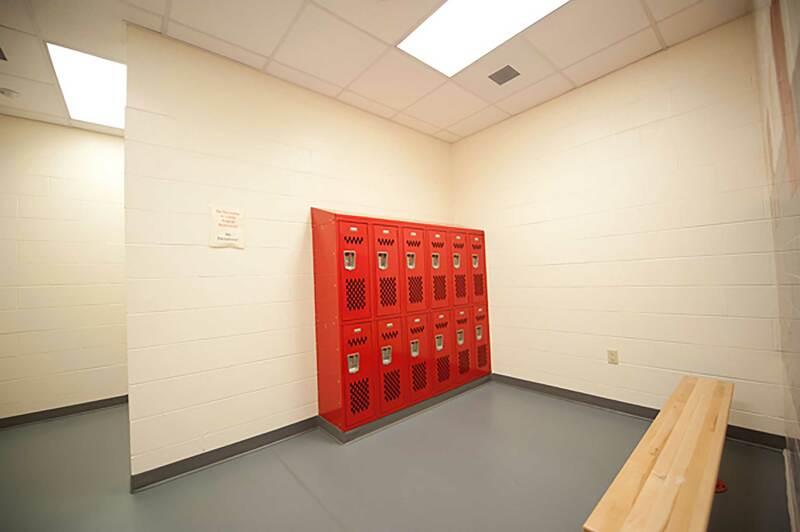 The 15,000 square foot structure includes a new concession area, new boys and girl’s locker rooms, and new public bathrooms. 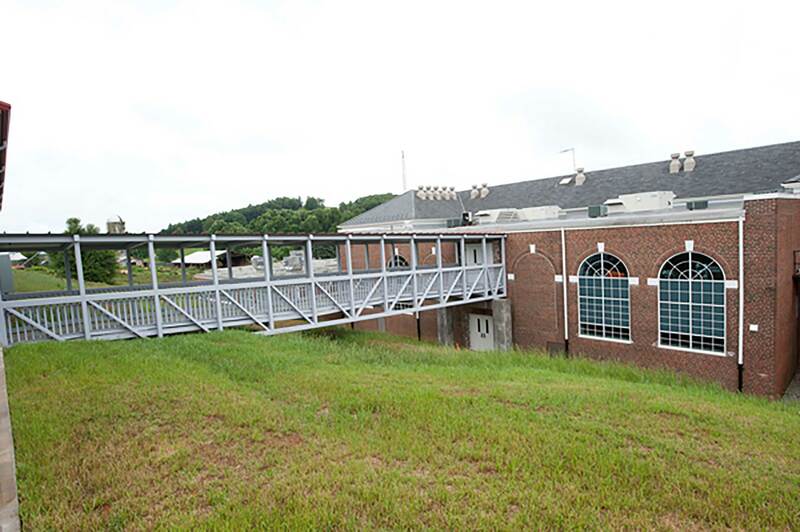 A clear-span pedestrian bridge was added to connect the new gymnasium to the existing building. 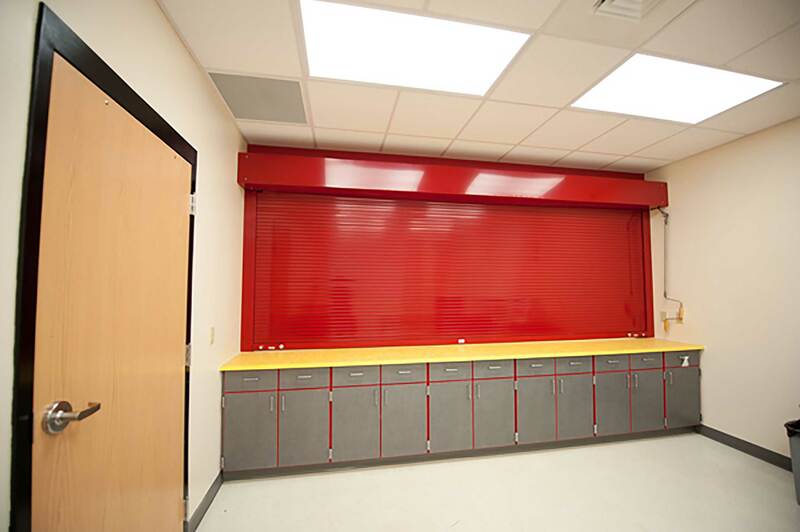 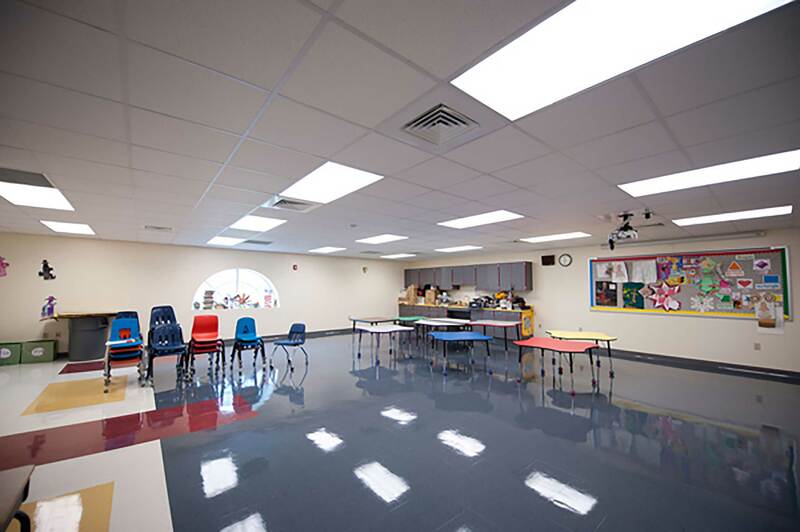 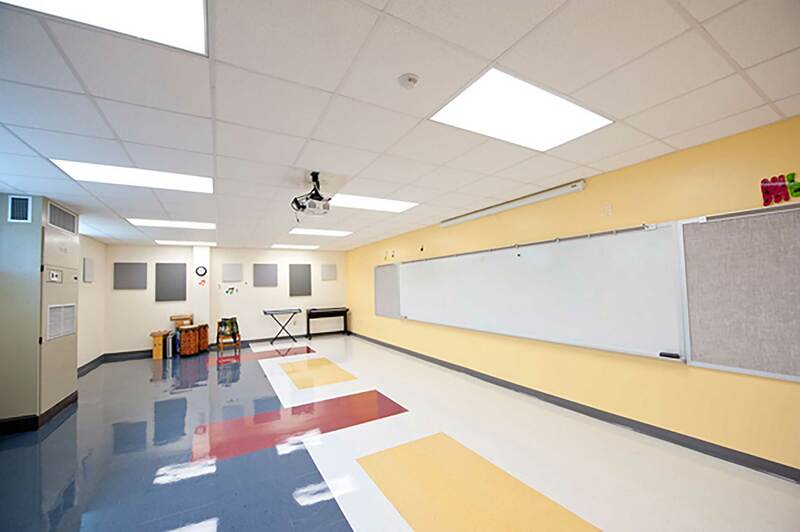 Inside an additional floor was added to create two levels of classroom facilities. 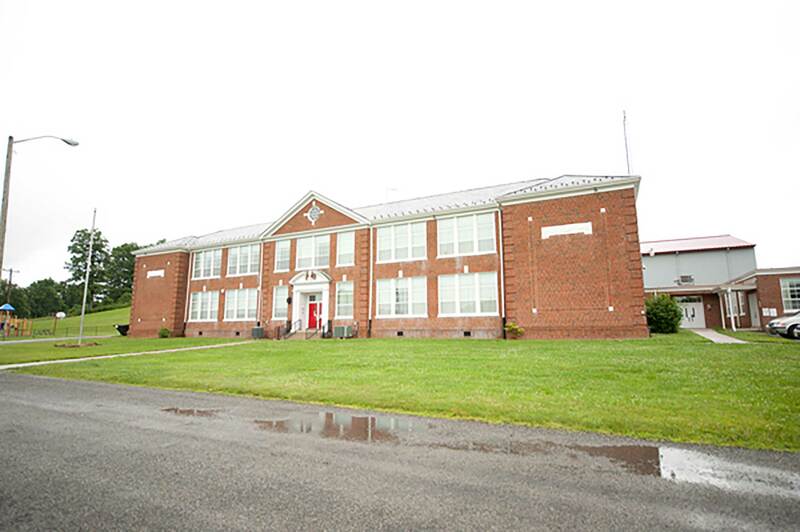 All construction work was completed during normal school operations.